Residential insulation removal may be necessary in cases where the existing insulation is beyond repair and Action Brothers of Atlanta is proud to offer world-class insulation removal services to our clients. Insulation removal is necessary in homes that have suffered extensive damage, whether due to water, fire, or pests. The type and extent of the damage diagnosed by our contractors will determine whether or not we choose to proceed with the insulation removal, or if there might be a better solution we can offer you, the homeowner. Insulation that has gone a long time without repair or replacement has the potential to possess harmful properties. Prolonged water damage, moisture or condensation in an Atlanta attic or basement can cause mold to grow in the home, releasing toxic spores into the air. If pests such as rats have nested in your insulation, their feces may be diseased, and any attempt to clean the area without using the proper tools and taking necessary precautions can cause the droppings to release harmful substances into the air as well. If you or family members have noticed your allergies worsen when you enter the house, this is a good indicator that there are airborne toxins in your home and that you need to call Action Brothers of Atlanta to determine if your insulation has been compromised. If you are planning on having any construction work conducted on your Atlanta home, it would be wise to consult our contractors about insulation removal, as it is advisable to remove any old or compromised insulation during the construction process. 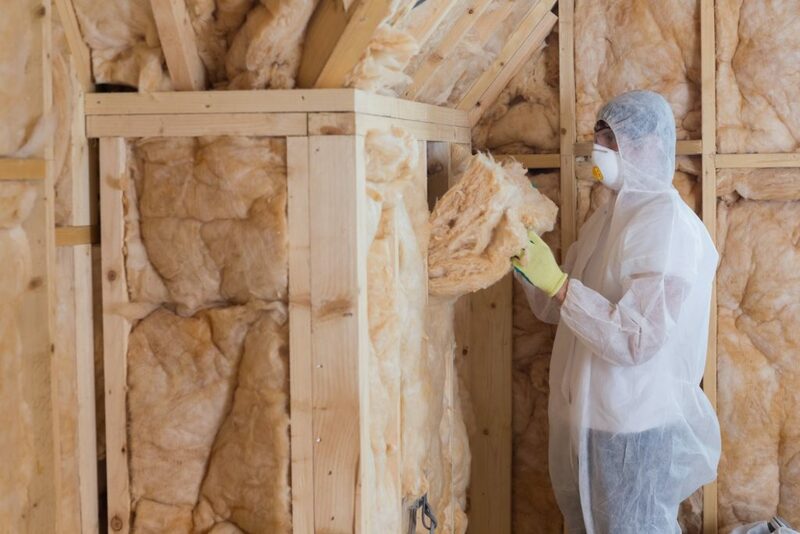 At Action Brothers of Atlanta, we understand the different types of insulation and the various concerns attached to their respective infestations or damage, which is vital to making sure the materials are removed effectively and responsibly. Attempts to remove soiled insulation without the correct tools, knowledge or experience can create prolonged issues that will ultimately take longer as well as cost more to fix and could compromise the health of anyone occupying your Atlanta residence. Instead of taking these great risks by self-diagnosing your need for insulation removal, let our trained contractors come to your Atlanta property and take care of any work that needs to be done in order to ensure that it is comfortable and safe for all inhabitants. Due to the potentially dangerous nature of compromised insulation, it is important to let the professional contractors at Action Brothers of Atlanta handle any insulation diagnosis, removal and or clean-up that needs to be conducted in the attic or basement of your home. When it comes to keeping your air clean and your family safe, there is no one who takes insulation removal more seriously than Action Brothers of Atlanta. Our team of professionals sets the standard for efficient and safe installation practices and can offer you the quality support and service that you deserve! Contact our Atlanta office today for more information regarding our various world-class insulation services.